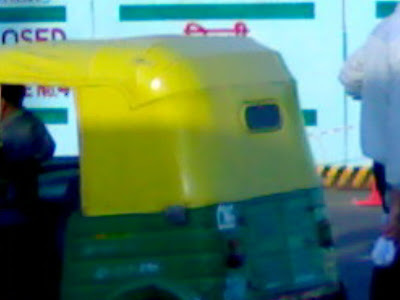 CNG autorickshaws that make sure that Delhi moves around in style. You haggle with them, shout at them but cannot live without them - the quintessential Autorickshaw. 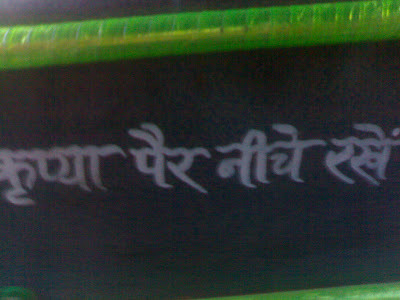 The second photo is of a saying in Hindi which means "Please keep your feet down".